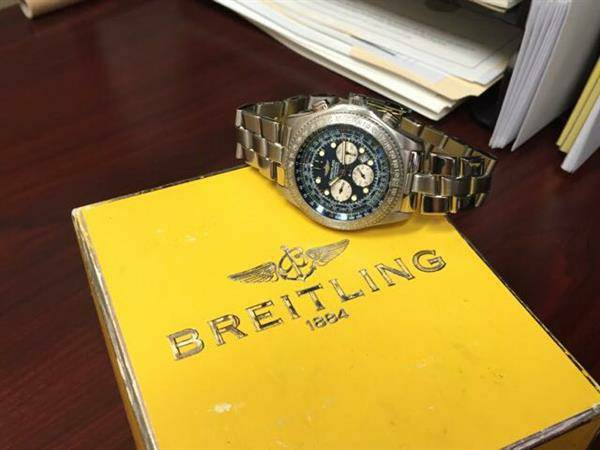 For this deal of the week, we have a handsome Breitling B-2 in fantastic condition complete with its original box, manuals, and certificate. 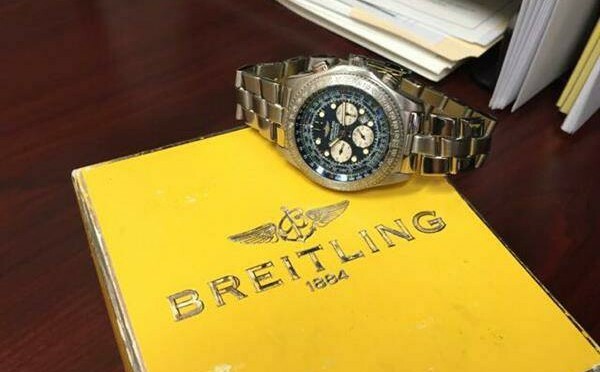 The appearance of this watch is an homage to the aviation chronographs produced by Breitling in the 1950s to 1970s. The B-2 is powered by 38 jewel Breitling Caliber 42, a self-winding movement with special 3-hour and 10-minute totalizers.